You’ve made the exciting decision to move to a new home. But, do you rent or buy? This is a question many people face. Depending on your current circumstance, each can have its own pros and cons. If you buy a home there is also the option of working with a new home builder. Then, you have the ability to design and build the perfect home for you and your family. Ultimately, the decision rests on several variables that should all be considered – factors that include your budget, future plans and goals, and the current real estate market. 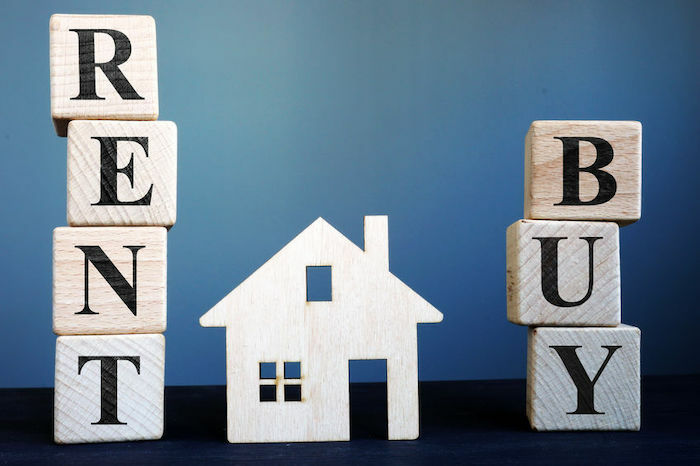 Many young people at the beginning of their independent lives are hesitant about the upfront costs of buying a home as well as not having the flexibility that renting offers. Many people who are further in their careers and have started a family are looking for the long term stability and equity that building or buying a home can offer. On the other end of the spectrum, those who are nearing retirement are often looking for the flexibility that downsizing and renting a smaller home or condo can offer. Regardless of the big-picture factors that affect homeownership rates, deciding whether to purchase a home or rent is a very personal choice that requires careful and informed consideration. Let’s take a look at some of the benefits and drawbacks of both buying a home and renting a home. Evaluating the pros and cons of both can help you confidently make an informed decision that will be beneficial for you and your family in the long run. Even after the initial upfront costs of buying a home are considered, this can be a very wise and profitable decision in the long run for many people. You have found an amazing new home community for you and your family. You can envision your “perfect” home there. But there is one big thing left outstanding: Selling your current home. You keep trying to weigh the options and decide if you should hire a real estate agent or take the for-sale-by-owner (FSBO) route. After all, you are not required by law to use an agent to sell your home. But selling your home doesn’t have to be an added stressor. 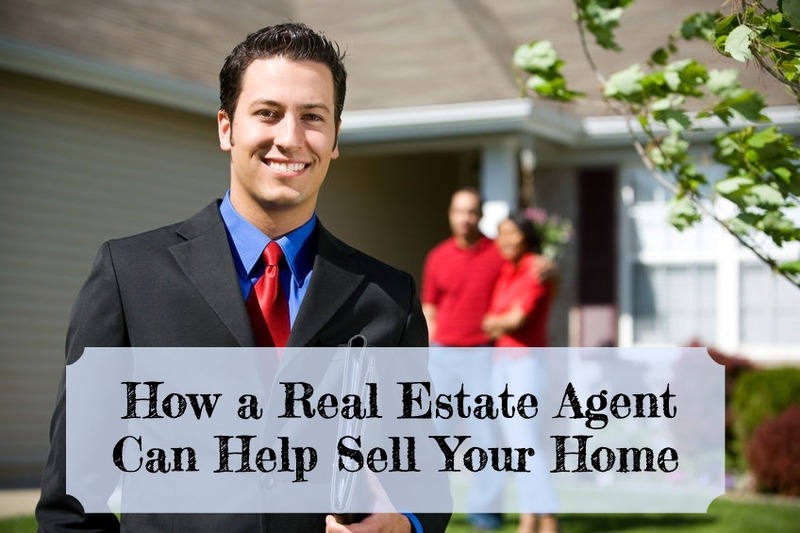 You may be able to save yourself headaches and valuable time by working with a real estate agent. Let’s take a look at five of the advantages of choosing an agent vs. FSBO. Real estate agents spend each day focusing on one thing— selling homes for their clients or helping them buy one. They’ve spent a great deal of time gaining experience and honing their craft, and no one is more qualified during each step of the process. They also know how to make real estate transactions as easy as possible for their clients. Agents also have access to industry tools like MLS. They have their own personal websites and social media accounts that have hundreds of visitors a month and an engaged group of active followers. They also have a network of other agents who have buyers at the ready. Why not hire someone who has the experience and knowledge so that you don’t have to learn it all now? Springtime doesn’t only mean warmer weather. 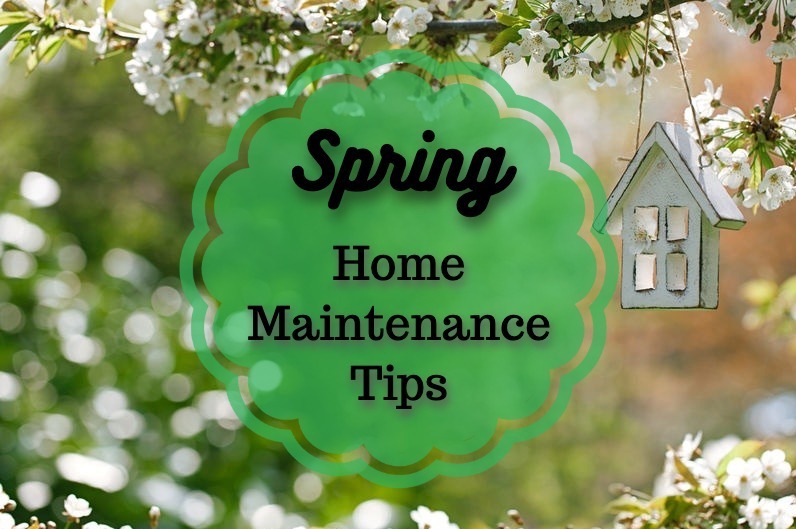 It’s also the perfect opportunity to check off a to-do list of home maintenance items. Although your newly built home from SEDA New Homes may not need much attention now, regularly checking your home’s condition can help keep your home in great shape for years to come. Regular preventative maintenance throughout your home can help you avoid costly and avoidable repairs in the future. A well-maintained home will also increase in value over time and not just monetarily as it becomes a source of pride and happiness for generations. Start by visually inspecting the roof. Look for any missing or damaged shingles or tiles and replace these as quickly as possible. Also, look for any gaps in the roof flashing. Also, check all gutters for any leaks and remove accumulated debris. Clear any blockages from downspouts and make sure they are draining away from your home’s foundation. Examine the exterior for any cracks, gaps, and missing caulking. Re-caulk as necessary with the necessary caulking compound for your exterior. Also, look for trouble spots like water stains that may indicate a leak that needs repair. Pressure wash your siding to clean any accumulated dirt and prevent mold. Check wood surfaces for weathering, cracks, or paint failure. Sand, fill and repaint as necessary. Visually inspect your exterior foundation for any deterioration or large cracks in the concrete. Concrete is a porous material that will expand and contract. So, small hairline cracks are common and can be taken care of by cleaning and sealing the concrete with a concrete sealer.